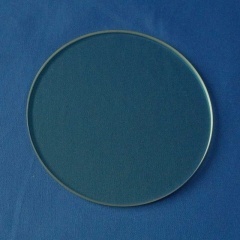 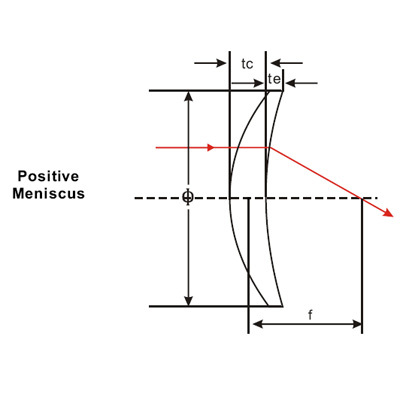 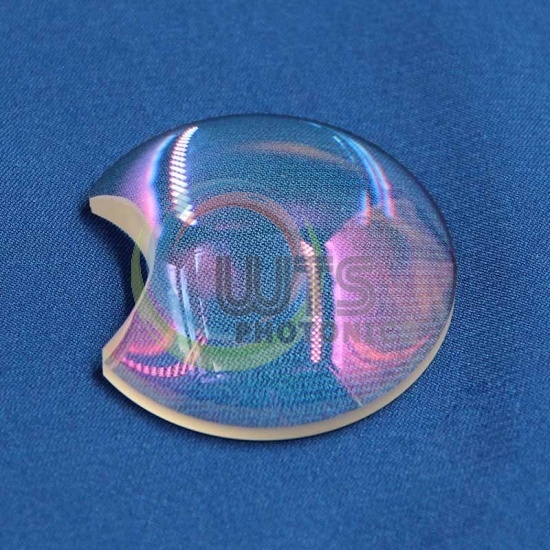 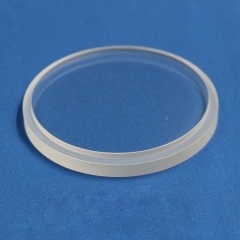 Positive meniscus lenses is convex-concave lens thicker at the center than at the edges, which frequently used for beam focusing applications. 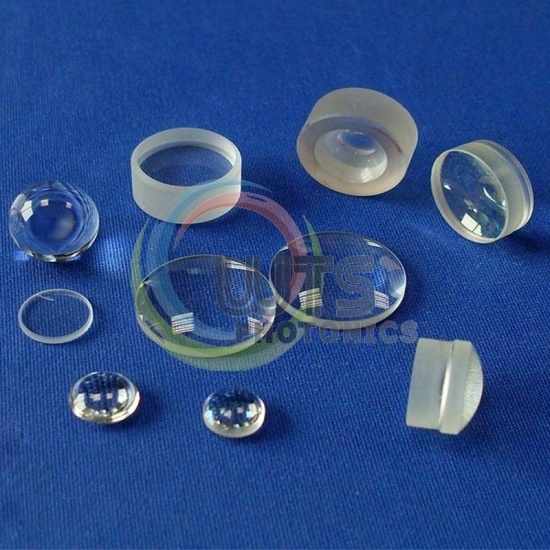 Negative meniscus lenses is convex-concave lens thinner at the center than edges, which frequently used for beam expanding applications. 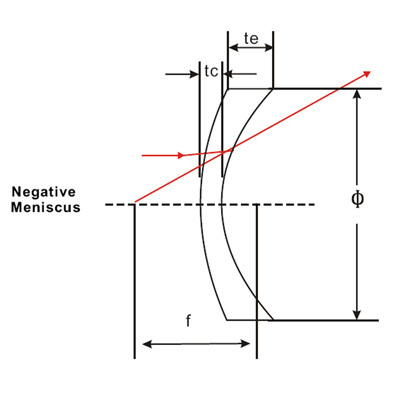 Positive meniscus lenses is convex-concave lens thicker at the center than at the edges. 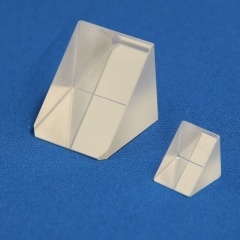 They are used to minimize spherical aberration. 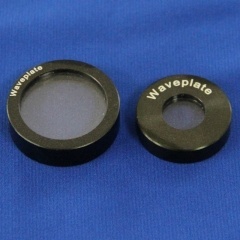 When used in combination with another lens, it’s will shorten the focal length, and increase the NA of system. 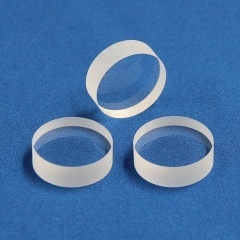 Negative meniscus lenses is convex-concave lens thinner at the center than edges. 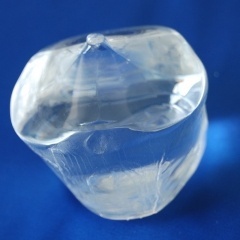 They increase the divergence of the beam without introducing any significant spherical aberration. 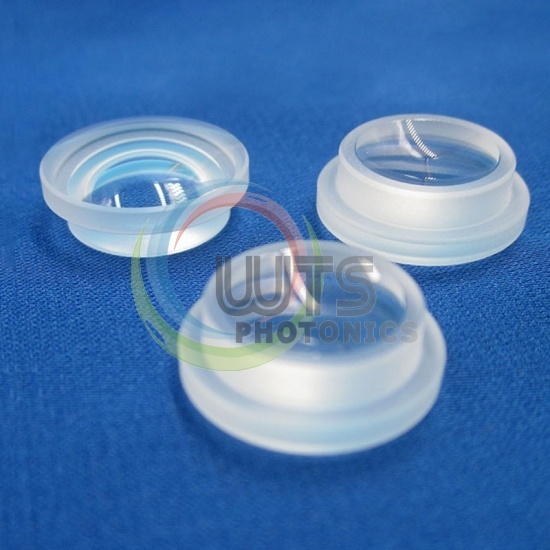 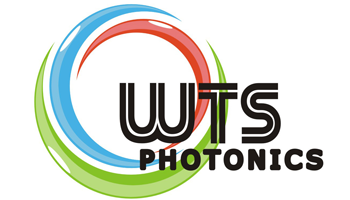 When used in combination with another lens, they will increase the focal length, and decrease the NA of the system.